Hello guys. 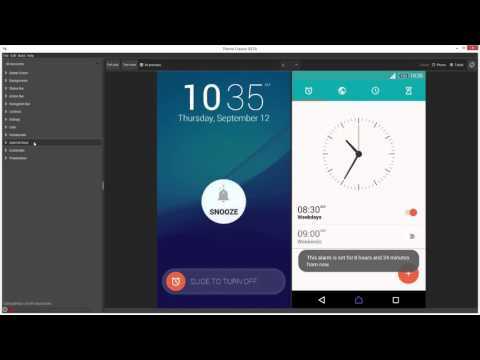 I want to know if I must know how to code and use Adobe to create themes for Sony Xperia. A post on Xperia Lounge months ago advised us to be conversant with CSS and Adobe before we start up.